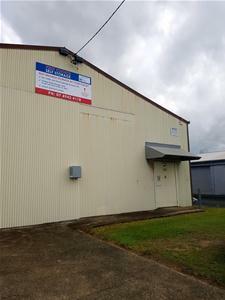 FIRST CHOICE SELF STORAGE - The Solution For All Your Storage Needs! 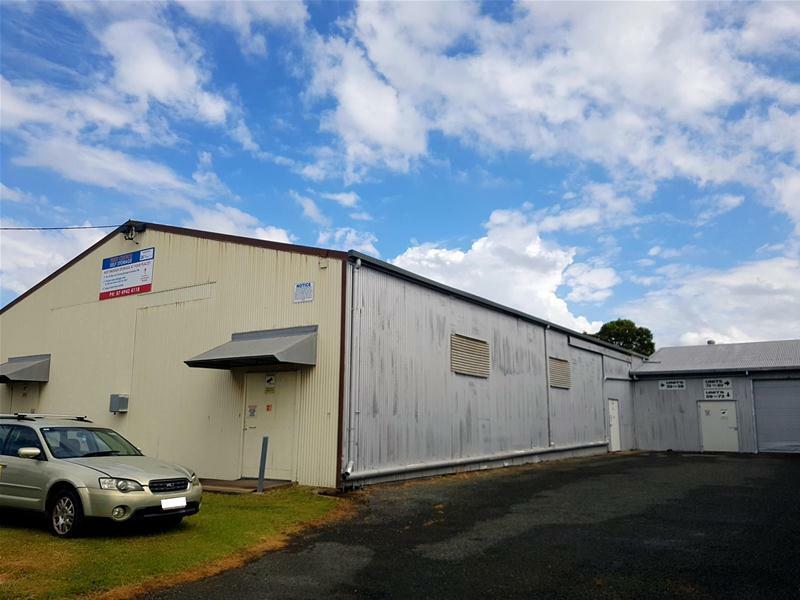 Available for rent exclusively through First National Mackay are the First Choice Storage Sheds. Conditions apply - For more information regarding price or availability please call our Property Management Team on 07 4942 4118. 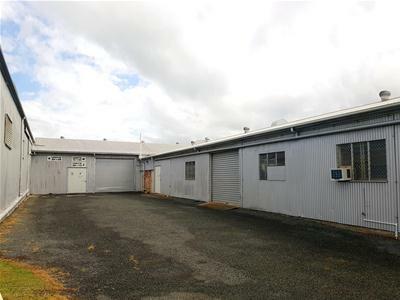 Please note that the sheds in this facility are offered for storage purposes only.